Introducing Aimee – In the OT Spotlight! Introducing Aimee to the Enable Therapy Services network of highly experienced Associate Occupational Therapists. Aimee has extensive experience as an expert in Housing and Social Services, working with a adults, older adults, bariatrics, learning disabilities, physical and mental health conditions. Aimee can assess customers with complex manual handling needs, assess minor and major adaptations, identify need for equipment provision and complete seating assessments. Her clinical specialism and expert knowledge allow her to make recommendations to help client’s maximise independence and ensure recommendations meet the identified functional needs of her client. She is at ease liaising with architects and builders to help instigate inclusive design with experience including involvement in the planning stage of major refurbishment works, ensuring that plans were inclusive for clients with a range of physical and sensory impairments. 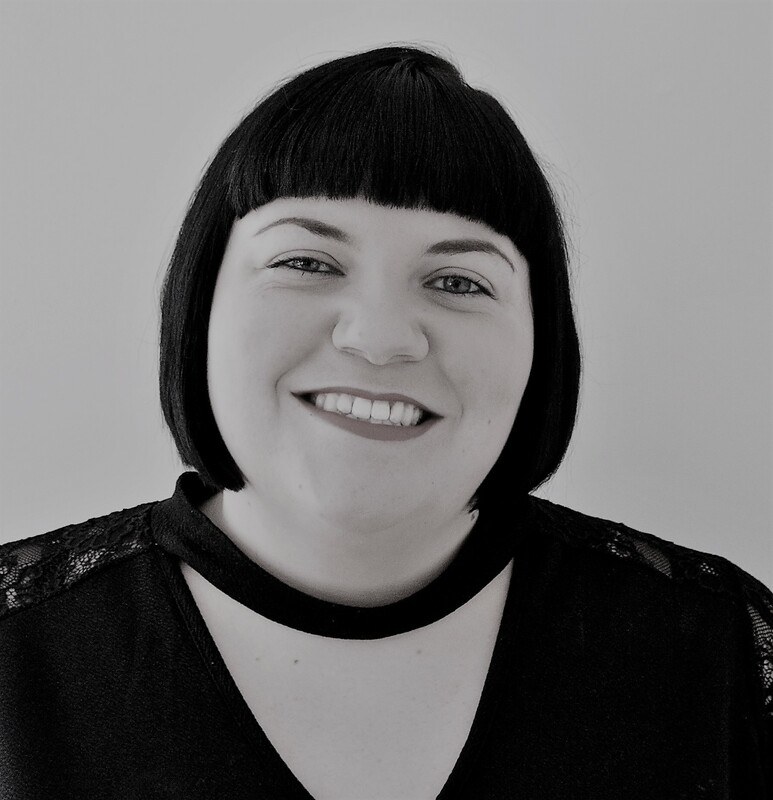 With an additional qualification in Postgraduate Diploma in Housing, Aimee is a confident independent practitioner delivering excellent assessments for clients with various injuries, including orthopaedic, spinal and psychological symptoms.